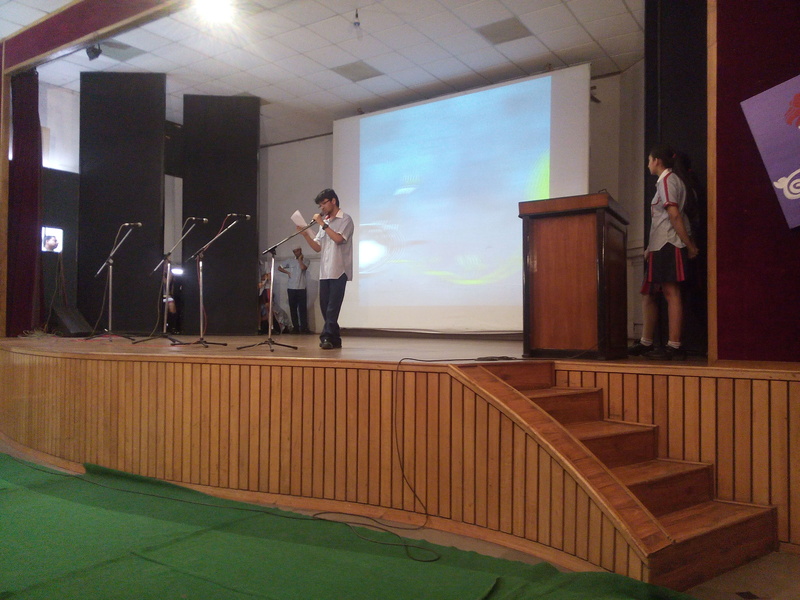 The Department of Science of G D Goenka Public school Vasant Kunj organized science week in the month of August which showcased the scientific talents of the students right from class 6th to 12th. Days before the events, the students and teachers were found preparing enthusiastically for the science week. Many interhouse and interclass events /competitions were on the list. Educational field trips to the National Science Centre and Nehru Planetarium for various classes were also organized . The various events under the science week, not only explored and displayed the scientific skills of the students but also gave them an opportunity to prove their oratory and creative skills.The message of Indispensability of Science and Technology in our daily lives was flashed all across by means of the science week. Our School principal Mr D M Sharma delivered a concluding speech in which he stressed on inculcation of scientific attitude among the students.